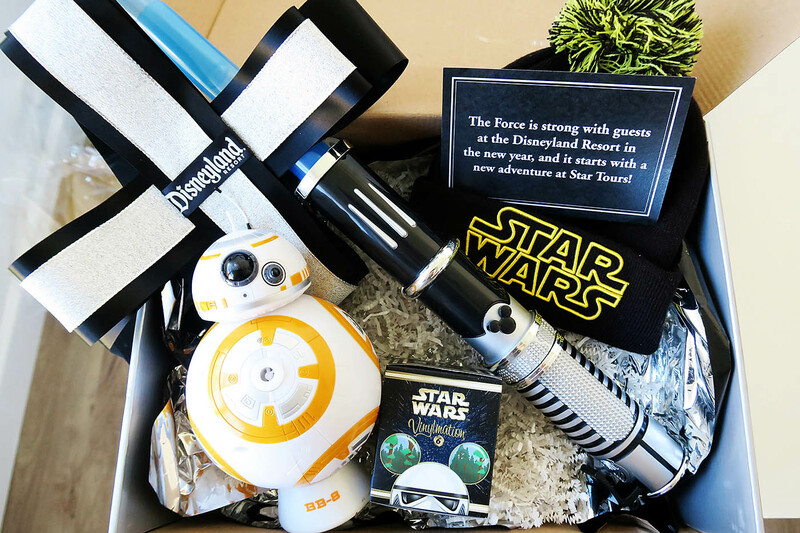 Give the Gift of Disney Experiences + Disney Gift Card Giveaway! 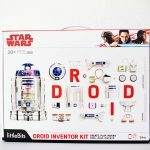 First of all, let’s all thank Disneyland for sponsoring this fun giveaway! 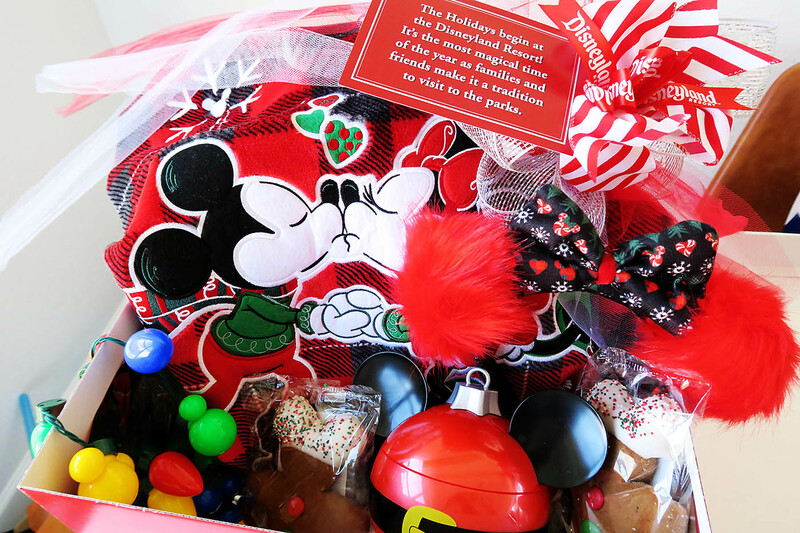 Second, who wouldn’t LOVE the gift of a Disney experience under the tree this year?! 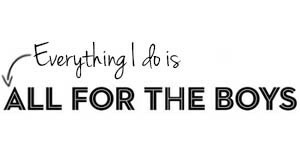 I know that’s what I’m asking for! This whole thing was put into play to celebrate Disneyland’s new limited time offer making it easier than ever for you to give the gift of a Disneyland vacation this year. From Disneyland – With this limited-time offer, you can delight in a 2-night/3-day package that includes a stay at one of the 3 Hotels of the Disneyland Resort, theme park tickets with the Disney MaxPass feature, dining certificates and a few special surprises you can place under the tree. 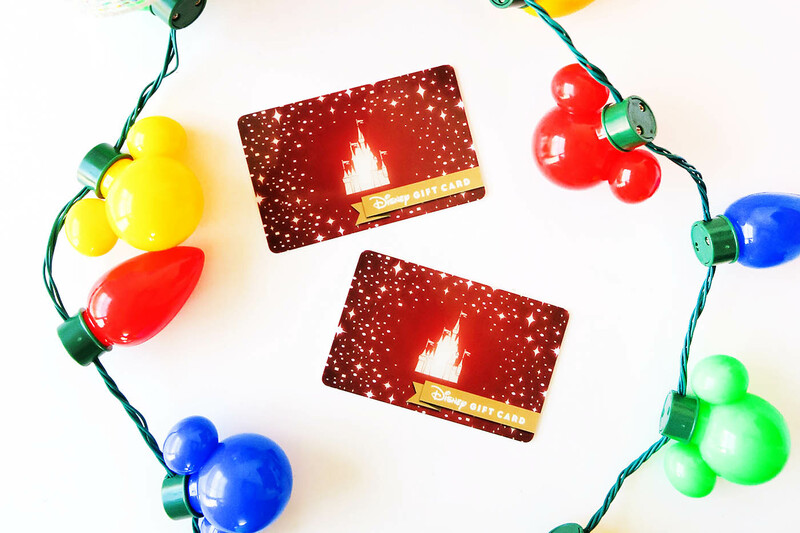 Even if you aren’t planning on giving a full vacation for Christmas, you can give the gift of all kinds of experiences though a Disney gift card! 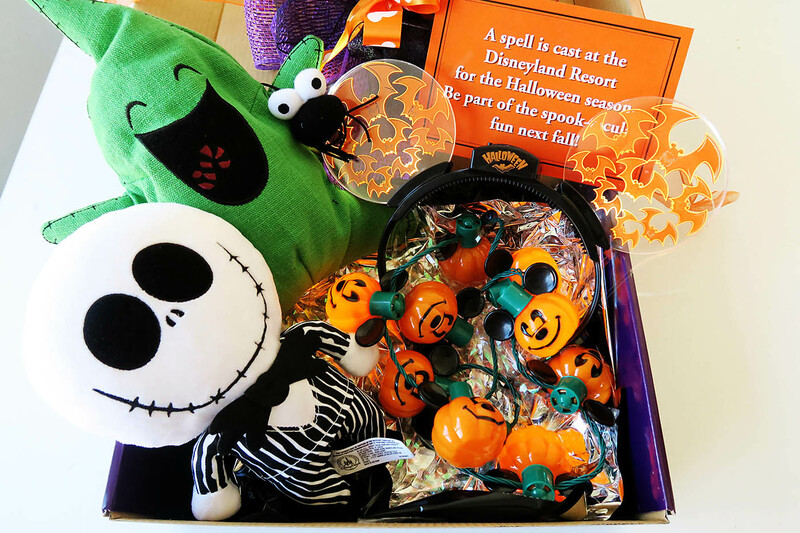 Things like park tickets, merchandise, Disney dining experiences and more! My favorite way to gift experiences is to include the gift card/certificate in a little box of goodies so that the kids (and big kids too) have something to open up and play with. Here is some fun inspiration on how you could box up a Disneyland trip this year depending on when you’re planning to visit. Visiting in January to March? The Force will be strong at Disneyland starting with a BRAND NEW experience on Star Tours! Visiting this summer? Celebrate friendship with Pixar Pals at both parks in 2018! Join the fun at Pixar Fest beginning April 13, and the new land of Pixar Pier beginning this summer. Visiting next Fall? Celebrate the spooktacular Halloween fun with all your favorites at Disneyland and California Adventure! Need a little more time to save up and want to celebrate Christmas next year in the parks? Put together a box of amazing Christmas goodies to hold them over until next year! 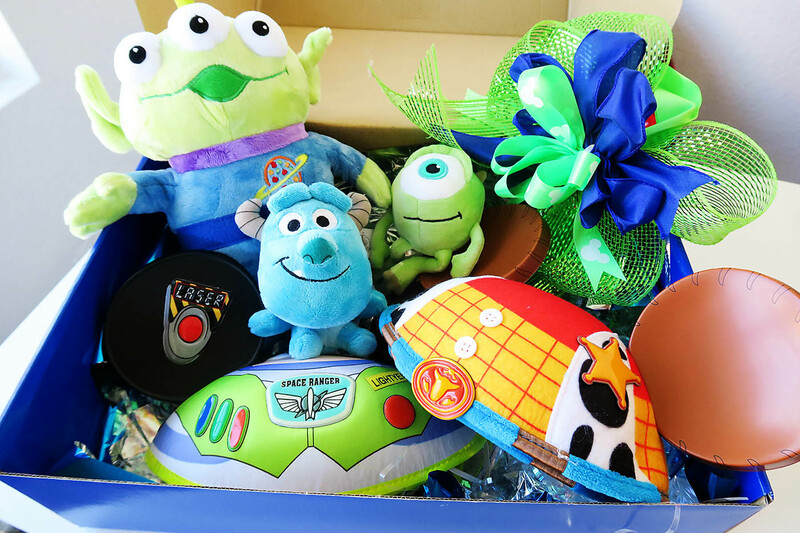 Read more about the idea behind giving the gift of Disney HERE. Need no more convincing? How about a chance at one of two $50 gift cards?! 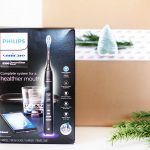 We are so excited to help your holiday experience gift giving. Just enter via the widget below and may the Force be with you! Any trip to Disney would be special for us because we haven’t been there before! Thanks for the great opportunity to win! We’ve already planned our spring vacation to Disneyland and we can’t wait! Our son is super excited for the Star Tours and this will be the first visit for our little girl (she’s 2.5 and already loves her princesses)! We have never been & would love to go. Would use this for a very special surprise for our 4 boys! I’d get coco toys for my kids Christmas! ANY Disney trip is the perfect trip! I would use the card for some the festive holiday foods around the park!! This whole post gets me super excited!!! We went last year for my son’s 8th birthday. He finally braved splashed mountain and wants to go again for birthday this year! I’d give the gift card to my boys as “yes” money for the parks- fun money to spend on snacks or souvenirs without having to ask permission. I would love to go to Disney World with my kids in Orlando. What a magical place to spend time at! We would love a little “magic” to help us get to the West Coast this year. 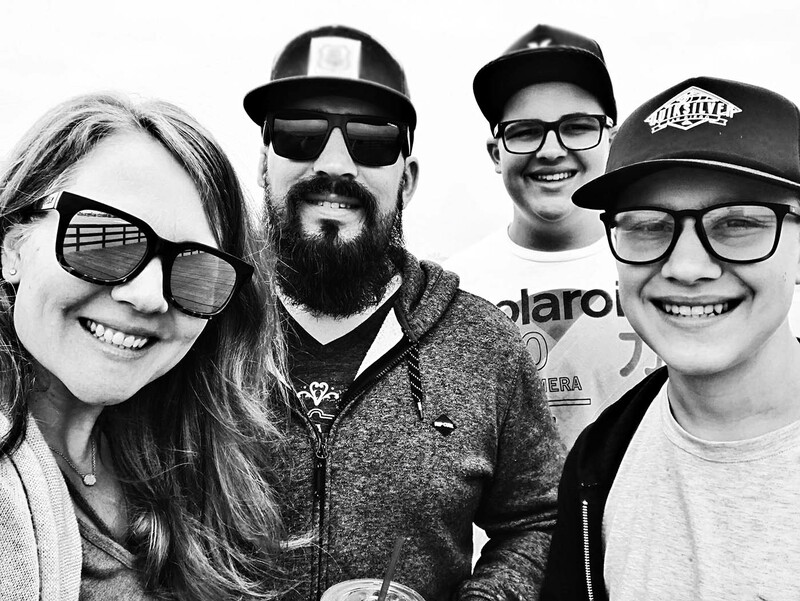 The kids haven’t seen their cousins in over a year, and they will be in the Anaheim area! 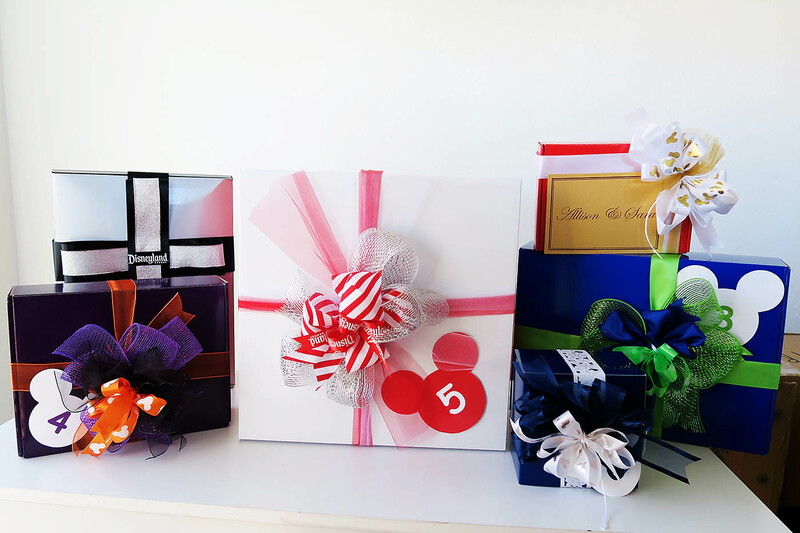 What fun ideas to gift Disney! I would love to bring my girls to Disney World and stay at animal kingdom lodge! I’d use the gift cards toward souvenirs. I’d use it to buy some cute Disney tshirts. I love all things Disney! I’d probably save this toward a trip next year. I would buy some cute Disney Princess shirts for my Granddaughter. We have a trip to Disney planned for this April, It will be the first time for my kids. Would love to win a gift card to use for some fun souvenirs! I would love to take our boys to Disneyland when Star Wars land is open. They have been dreaming of this since we heard the news. I would save this for our Disneyland trip next summer. I would use this on some cute clothing items. Thank you for the chance to win! We love Disney. If I won I would get a holiday gift. We would love to take a trip to disney when my husband gets back from the desert! I have 6 kids and it takes a lot to save up for our next Disney trip together as a family. I would love to use this gift card to get an annual pass again. We love Disneyland! I love Disney so any trip is a dream! I’d probably spend gift card on something Stitch related. Or Mickey kitchen items. I hope I get a chance to take my boys to Disneyland during the holiday season. I would to see all of the decorations and that would be the best Christmas present. We are gifting a Disney trip this Christmas – can’t wait! Would love to have some extra Disney spending money! We are going in 2 weeks and I would love to be able to get the boys souvineers! 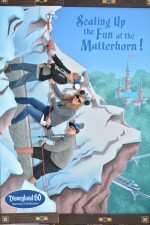 My favorite trip was my oldest son’s very first trip to Disney World. It’s totally different to see it through a kid’s eyes. I would get some PJs for the kiddos with it if I won! We want to go to Disneyland! I would love to go to Disney World! Thank you for the chance to win! I would probably buy my little girl some cute disney outfits or jewelry if I won this. We live in California, so Disneyland is a place we try to get to at least once a year. My kids love it so much! We would use it towards a visit there next time we go. I’d use it to buy some Disney clothes. I would buy my boys matching personalized Disney jackets! I would take our 1 and 5 year old to Magic Kingdom in Orlando.